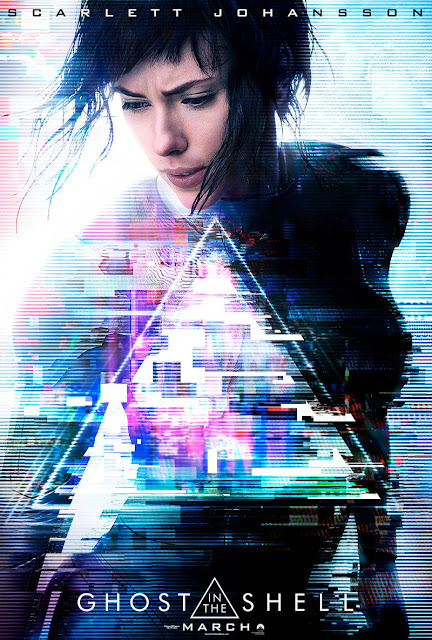 Pittsburgh Underground: Movies That Have Everything: Ghost in the Shell STARTS TODAY!!! Movies That Have Everything: Ghost in the Shell STARTS TODAY!!! Happy Friday everyone! The spring movie season continues with Ghost In the Shell starting TODAY!!! In this live action adaptation of the 1995 animated feature (which was an adaptation of the Seinen Manga series) that takes place in the near future, with main character Major (Scarlett Johansson) being the first of her kind: a human who is cyber-enhanced to be a perfect soldier devoted to stopping the world's most dangerous criminals. When terrorism reaches a new level that includes the ability to hack into people's minds and control them, Major is uniquely qualified to stop it. As she prepares to face a new enemy, Major discovers that she has been lied to, and her life was not saved. Instead, it was stolen. Directed by Rupert Sanders the cast includes Pilou Asbæk, Takeshi Kitano, Juliette Binoche, Michael Pitt, Chin Han, Danusia Samal, Lasarus Ratuere, Yutaka Izumihara, and Tawanda Manyimo. Check out the trailer below! 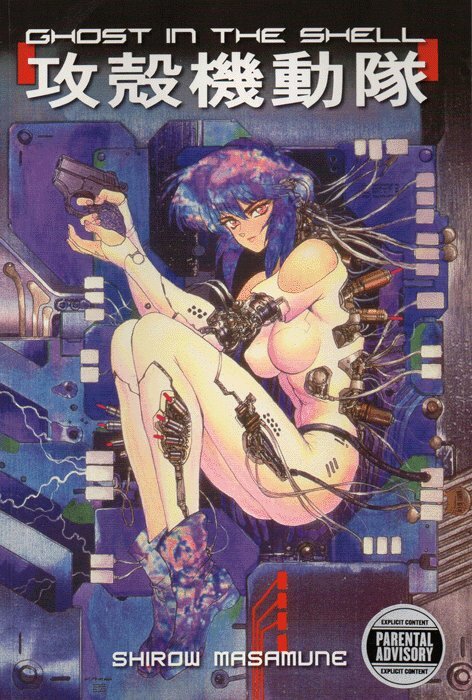 'Ghost in the Shell 1.5: Human-Error Processor'. The saga didn't stop there as Animation studio Production I.G (who produced the first Ghost in the Shell animated movie in 1995) continued with a television series Ghost in the Shell: Stand Alone Complex in 2005 telling an alternate story from the manga and first film, featuring Section 9's investigations of government corruption in the Laughing Man and Individual Eleven incidents. 2013 saw the start of the Ghost in the Shell: Arise original video animation series, consisting of four parts through mid-2014. The series was recompiled in early 2015 as a television series titled Ghost in the Shell: Arise - Alternative Architecture, airing with an additional two episodes (one part). An animated feature film produced by most of the Arise staff, titled Ghost in the Shell: The New Movie, was released on June 20, 2015. The history of this long loved saga continues today with this latest live action installment as Ghost in the Shell starts TODAY at your local theater.